The OA Review - Netflix' Surprise Series Is Brilliant... Until It's Not - Are You Screening? 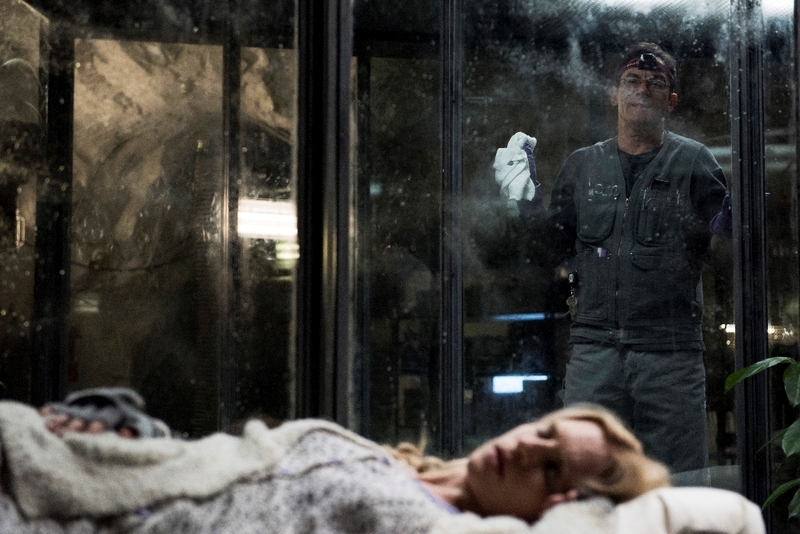 When you’re a “network” that streams original entertainment, a “surprise” series seems like an idea that couldn’t make less sense, but that’s exactly what just hit with The OA. Warning – This review slightly spoils some of the first episode’s content. 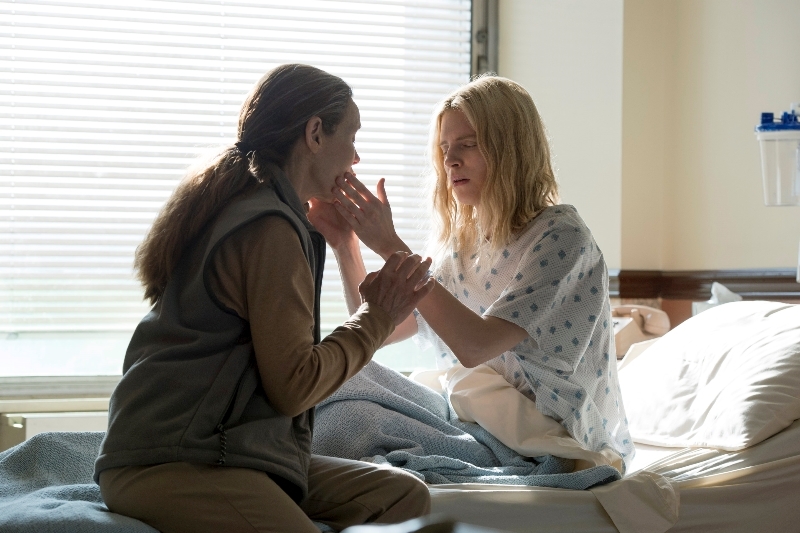 The OA centers around a woman we’re introduced to as she jumps off a bridge. 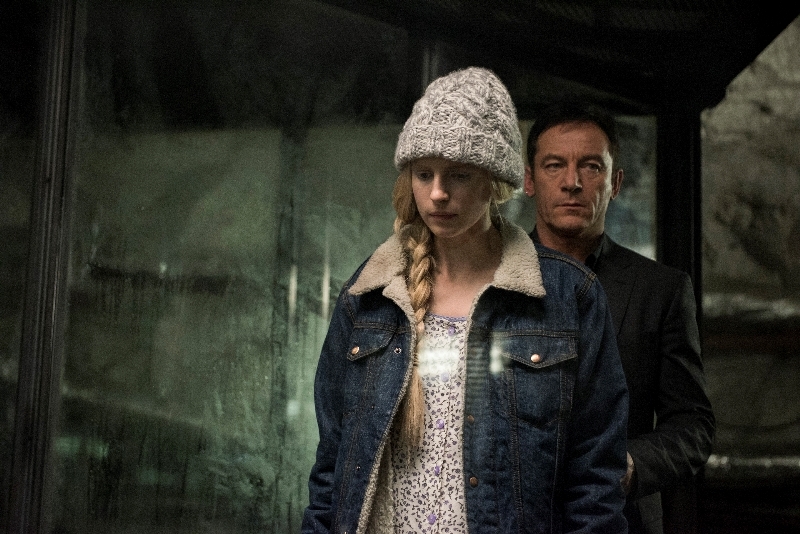 The woman (Brit Marling), who initially refers to herself only as The OA, is discovered to be Prairie Johnson, who went missing almost 8 years ago. She has strange scars on her back, doesn’t want to talk to anyone, and isn’t blind anymore. As she tries to readjust to life, and then tries desperately not to readjust to life, she enlists some neighborhood kids, and one teacher, to listen to her story over the course of several nights and theoretically help her… with something. It turns out that she was abducted, but this was no normal abduction, if there is any such thing, and she spent her time with several other captives. Without spoiling too much, it all hinges on the near death experience Prairie had as a young girl, and a fascination with what happens when you die… for a little while. The idea behind the lack of marketing for the series may stem from a certain level of uncertainty with the effort. Once you get a few episodes in, you’re bound to wonder how Netflix could miss out on capitalizing on the popularity of Stranger Things, because the shows feel similar, even if only for their creepy mystique and vague plot progression. As you wrap up that might not seem so odd though, because you’d hate to build people up for a show that ends so cheaply, and almost as though we never knew the ending until we were nearly finished filming it. 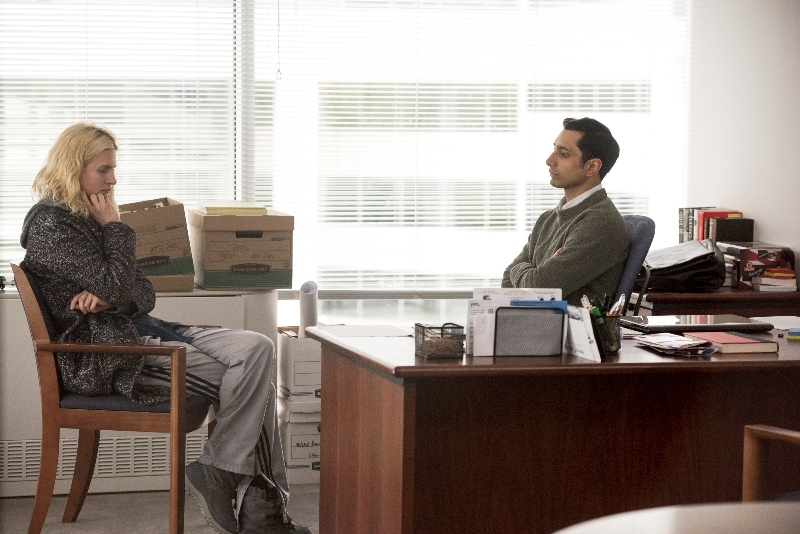 The show is loaded with talent, and dishes out details as though working with a formula for sucking audiences in. It’s a magical kind of screwy that dares you not to binge the whole series in a sitting, and it’s absolutely worth the effort… until the last 15 minutes. Brit Marling, who co-created the series, has been solid ever since the wonderful gem, Another Earth, and she’s nearly perfect here. The wild situation is designed to reel you in, but she delivers it so well that you’d watch anything she did. Most importantly there’s a reality to the characters in the bonkers storyline that is also reminiscent of Stranger Things. It may all be crazy, but it’s crazy that’s happening to real people. It’s also the sort of crazy that makes it hard to talk about anything without giving away huge pieces of the plot. The main burden of the show’s ability to convince you that you have to know what’s next comes to you by way of Prairie’s stories of her fellow captives, but it’s all a story within a story within a story, and giving it away is unforgivable. We don’t just follow along with Prairie, but also come to know the people she’s enlisted into her group, and while we don’t get their full story, we know them enough to cheer for their inclusion and believe that they are exactly the people who would let themselves be roped into this madness. It’s incredibly disappointing when you hit the end, but not enough that you’ll be upset that you took the journey.